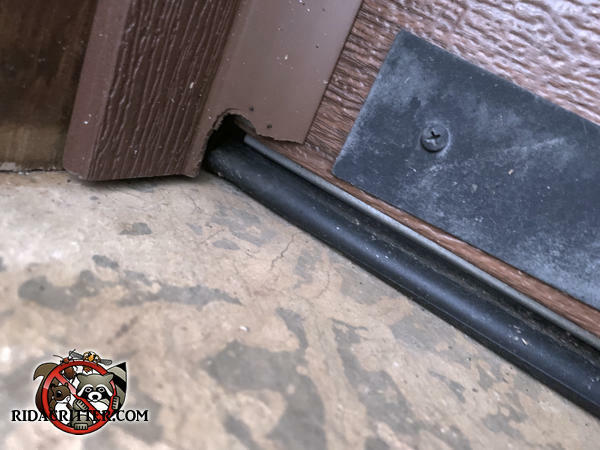 The mice parlayed a small gap between the garage door and the trim into a house fit for a mouse. Like other rodents, they need a starting point to start gnawing. They can't gnaw through something unless they can wrap their teeth around it. But because they're so small, they don't need much of an edge to start with.